How do I log in to the Teacher's Dashboard? 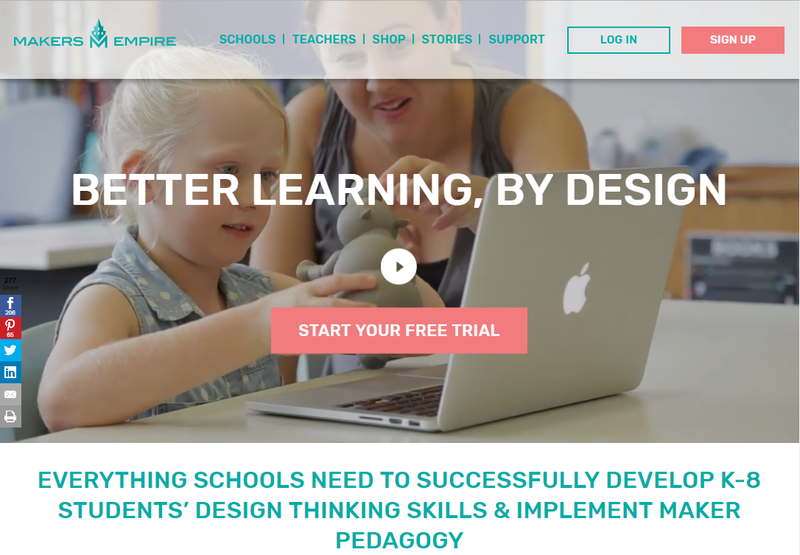 Go to www.makersempire.com and click ‘LOGIN’ in the top right hand corner. You will have been sent an email with your registered email address and password. Type in your email address and then type in your password. You will then be taken to the Teacher's Dashboard homepage for your school. 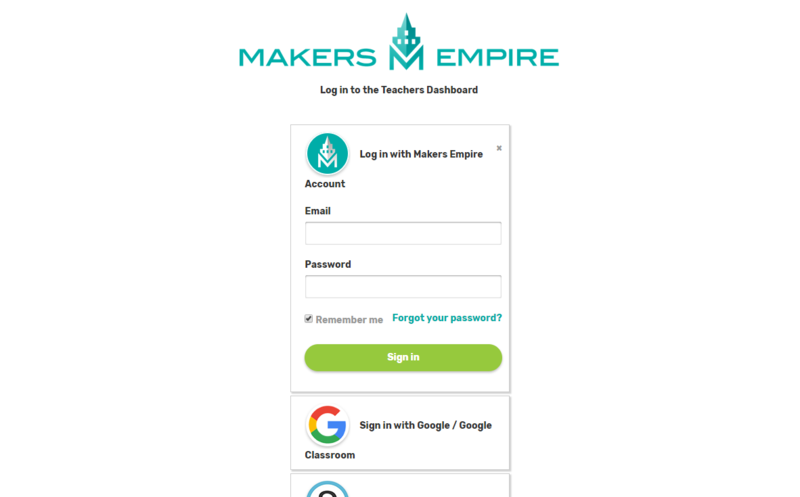 If your email address isn't in our system, please email us at info@makersempire.com or press the chat icon in the bottom right of this page for assistance.